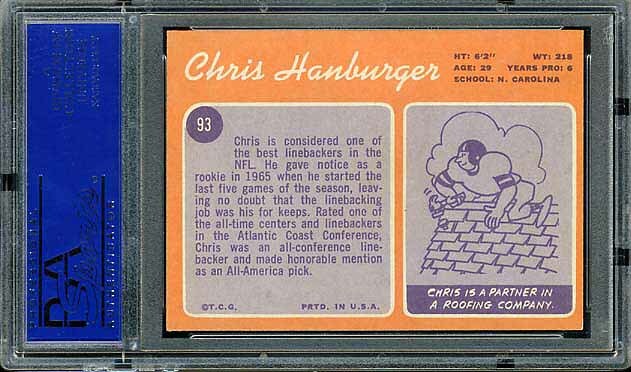 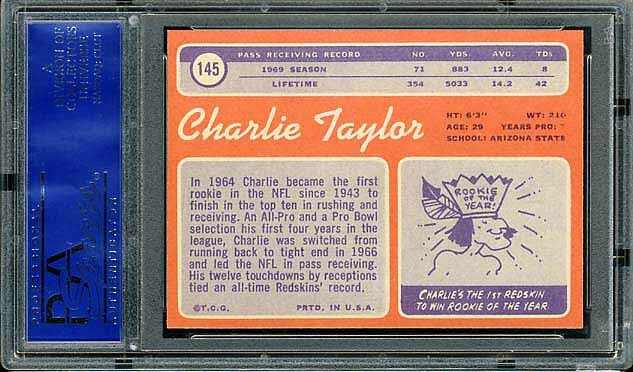 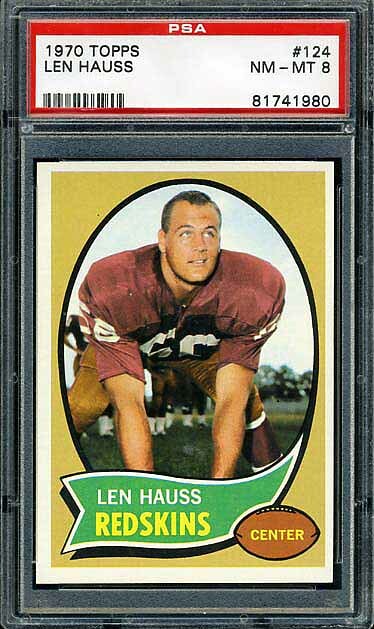 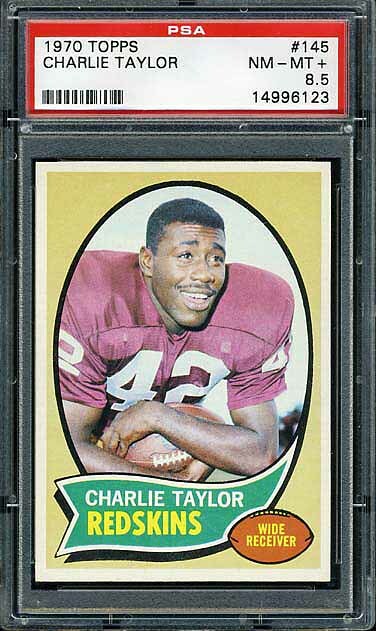 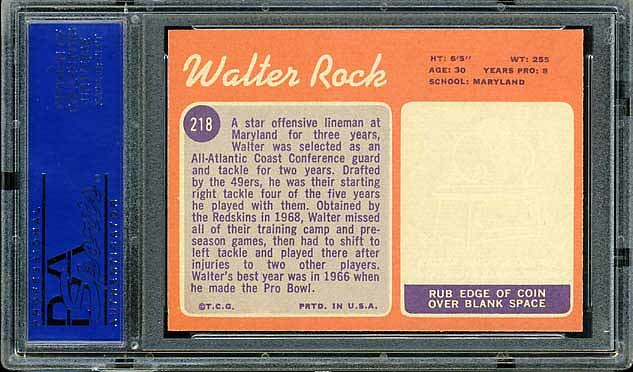 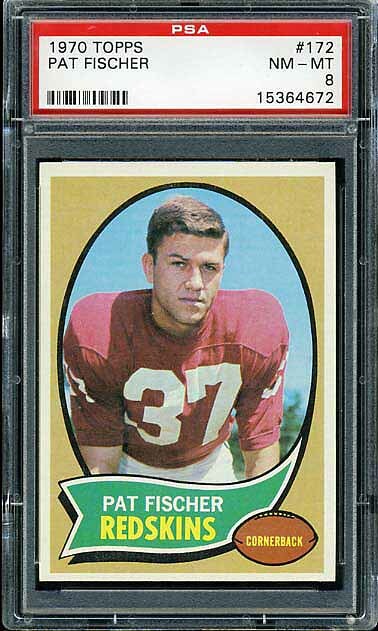 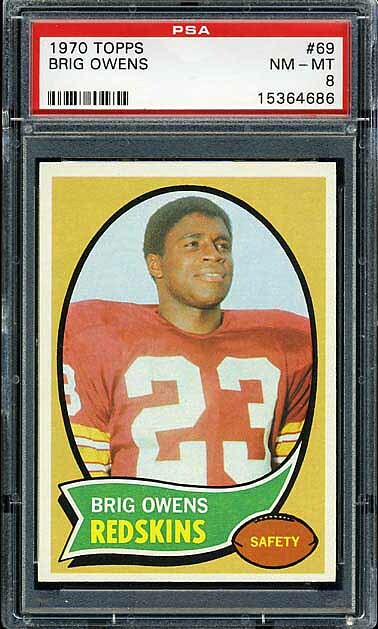 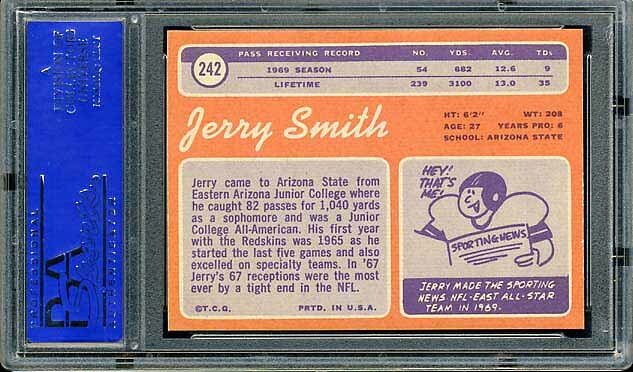 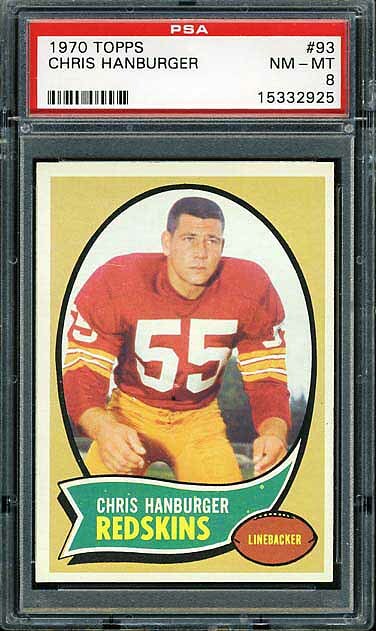 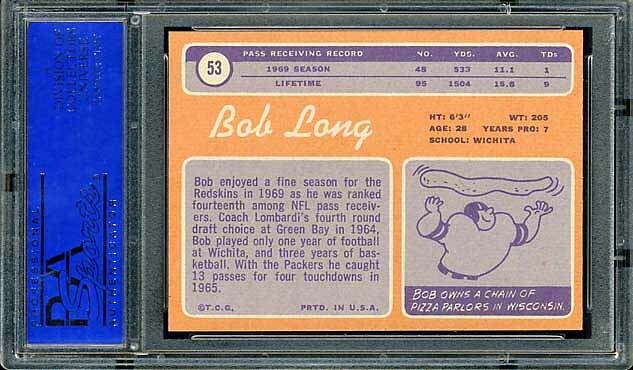 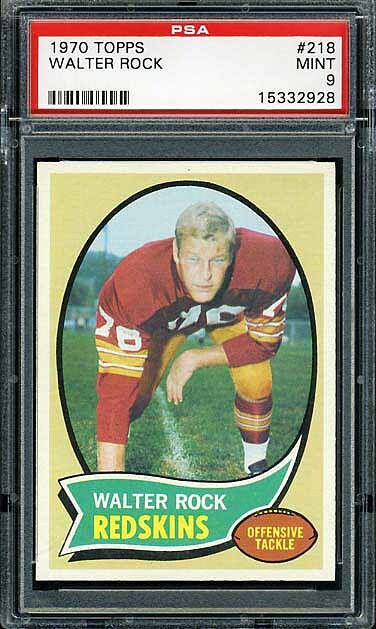 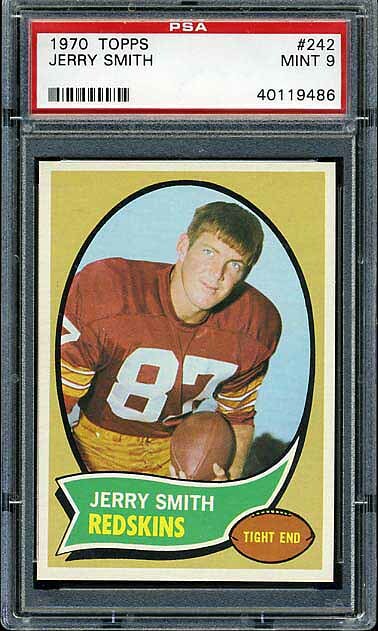 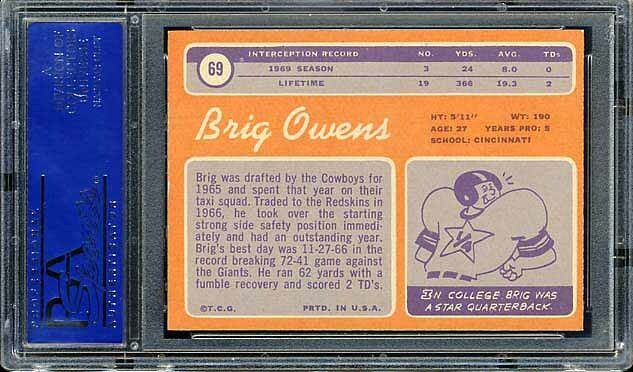 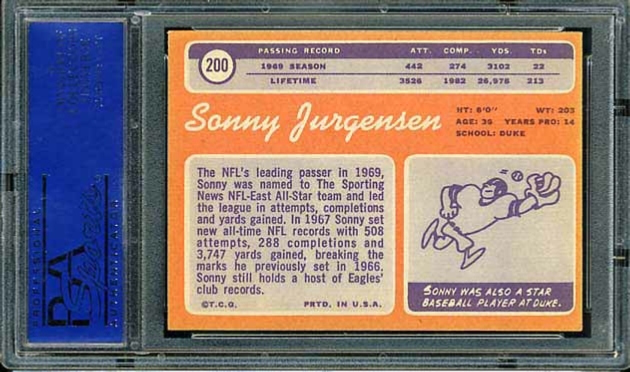 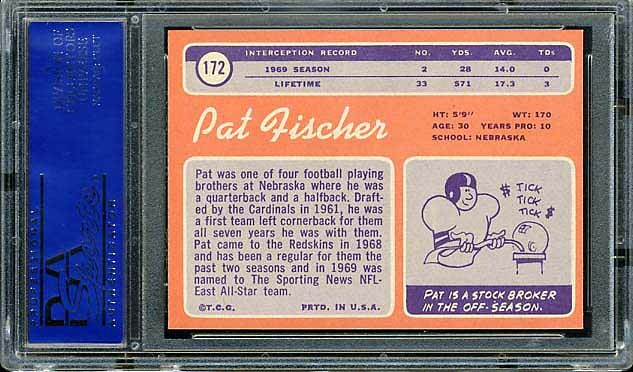 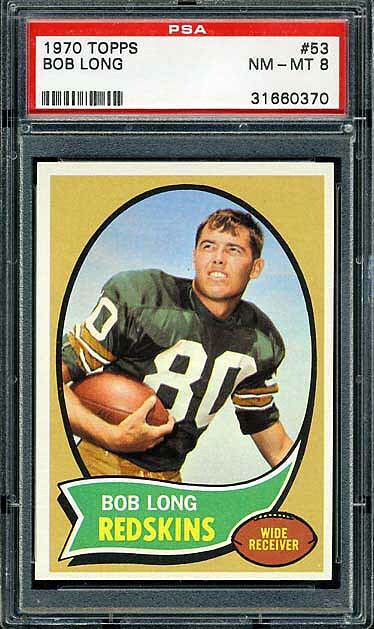 Below is the complete Redskins team set of 1970 Topps football cards. 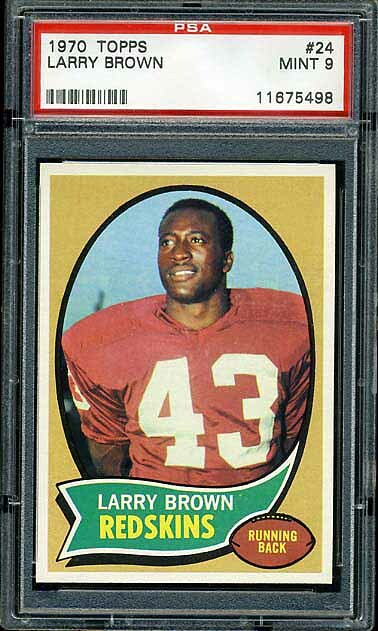 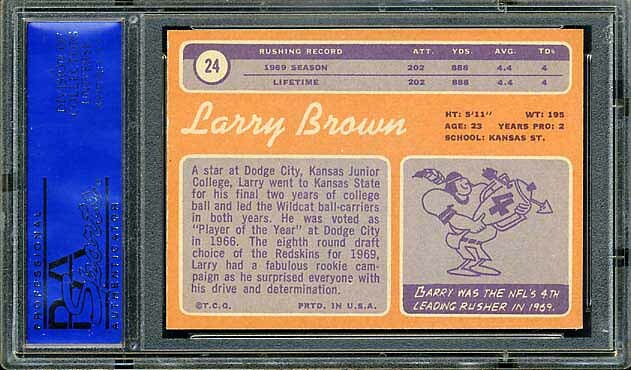 The key card is #24 which is Larry Brown’s rookie card. 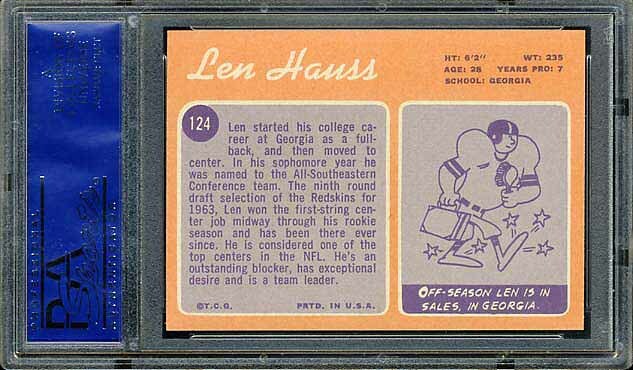 You can see in this set that the pieces are in place for the Redskins return to glory. 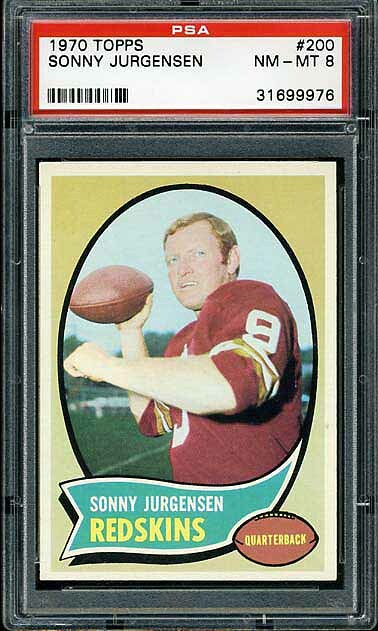 Almost everyone in this set made the Top 70 All-Time Redskins team.